If you’re looking for a reason to really start focusing on your fitness, this is a great episode to help you get the ball rolling because next week on Monday, January 22, we’ll be starting our 2nd Sky Fit Challenge! Whether you’re joining us for the Sky Fit Challenge or not, this episode will help you focus on and achieve your individual fitness goal. This week, Devon and I will help you create an Individualized Periodization Program and Strategy Plan that allows you to take each day one at a time and see real results in just a couple of months. 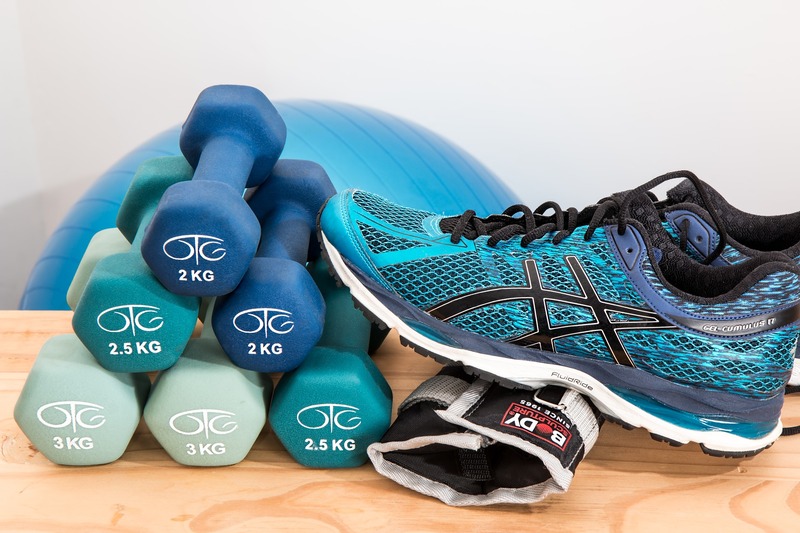 This week we’re talking about the fitness aspect of getting in shape, but stay tuned for our follow-up episode in 2 weeks which will talk about nutrition! Sign up for our next 8 Week Sky Fit Challenge which will start on Monday, January 22, 2018! A long-term cyclic structure of training and practice to maximize performance to coincide with important competitions. This will help you break down your training objectives into phases with the goal of achieving something within a specific amount of time. An increase in your strength and performance without leading to over-training the body. Allows your body the time it needs to rest and recover. Comfortably gets your body out of homeostasis and used to pushing itself as far as completing healthy work outs. Helps you get excited for making healthy changes to your lifestyle. The Periodization Program includes three cycles – Macrocycle, Mesocycle, and Microscycle. Within the Mesocycle, there are at least 3 types of Mesocycles and then several, different phases within each cycle. An Individualized Periodization and Strategy Plan allows you to go from planning the big picture to creating a monthly and weekly strategy to help you achieve your ultimate fitness goal. The Macrocycle is the larger view, long-term goal of the entire Periodization Program. Its main objective is for you to set a time frame to complete your goal. For example, if you want to compete in a fitness competition, your Macrocycle goal might be to be ready for it in 6 months. The Microcycle is the weekly and daily workout plan that incorporates a specific phase of the Mesocycle. The Macrocycle is further broken down into different Mesocylces such as 2 cycles if you’re training for a fitness competition and you want to first gain muscle and then get lean and drop excess weight. The main focus of the Mesocycle is to challenge the body and force it to adapt so that you can either grain weight or muscle and then slim down. Assess each Mesocycle at the end to help measure your success by asking yourself if you’ve achieved what you set out to accomplish. A transition cycle can either be your starting phase or recovery phase if you’ve already been doing Mesocycles or training cycles and you’re moving from one phase to the next. 1-3 weeks with 1-2 sets and 10-12 reps, but you’re not pushing yourself with heavy weights or long periods of cardio. People normally skip this phase, but it’s so vital for assessing your abilities and be able to listen to your body. You get to learn how to do certain exercises and how to hold your posture and form. Low intensity and high volume workouts meaning you’re not lifting a lot of weights, but doing a lot of reps instead. Great time to work on balance and stabilization by practicing static holds. 1-3 sets with 15-20 reps. Intensity = Weights and Volume = Reps for today’s show. Hypertrophy is the process of building muscle mass. Compared to strength, strength is just the act of getting stronger and hypertrophy is the aesthetics. Focus on high intensity with a little bit of medium to high volume so you can build muscle while losing weight. 3-5 sets with 8-12 reps. Every person has their magic number between 8-12 reps to help their muscles grow. Be sure to choose a rep count that will help push you to do that last rep between sets. You will need longer rest periods of at least 1-1.5 minutes or more to recover between reps.
During hypertrophy, you’re putting your body under tension for a bit more time to really engage your body’s muscles to trigger adaptation and growth. If you have a strong body, then when you get ill, your body is going to be able to recover faster. A lot of people, especially women, are afraid of getting bulky, but that’s not possible because you simple cannot bulk up like that without a lot of food and other supplements or even steroids. Stick to the basic movements to build strength: squats, dead lifts, bench press, pull ups, bent over rows and more. Low to medium value with 5-8 sets and 3-6 reps so that you’re pushing yourself. You will need longer rest periods of at least 3-5 minutes or more to recover between reps.
You don’t want to do the strength phase until you’ve completed the endurance and hypertrophy phases. These exercises are moderate to low intensity because you don’t need to be lifting heavy weights for results. You just need to be able to throw something like a baseball or shot put at a faster speed than at what you were able to do when you began your Periodization Program. You can do power cleans, snatches, plyometric movements. 3-5 sets with 1-10 reps. Why 1 rep? You might be getting ready for a competition or are a power lifter. This phase is for those who are competing or have a specific date such as the entry day for a fitness competition. Don’t try to build strength or endurance during the peak performance phase. Instead, just focus on what you’re doing and take things easy. If you’re a swimmer, you would be focusing on conditioning and taking things easy rather than working hard at every practice and going all out except for focusing on skills and some sprints. Always recover and give yourself a week of rest in order to help you avoid over-training. ; especially if you’ve maxed out. Increase calorie intake to fuel your muscles. Don’t have to change workouts all that much. Aerobics and diets are the biggest factors to losing body fat. 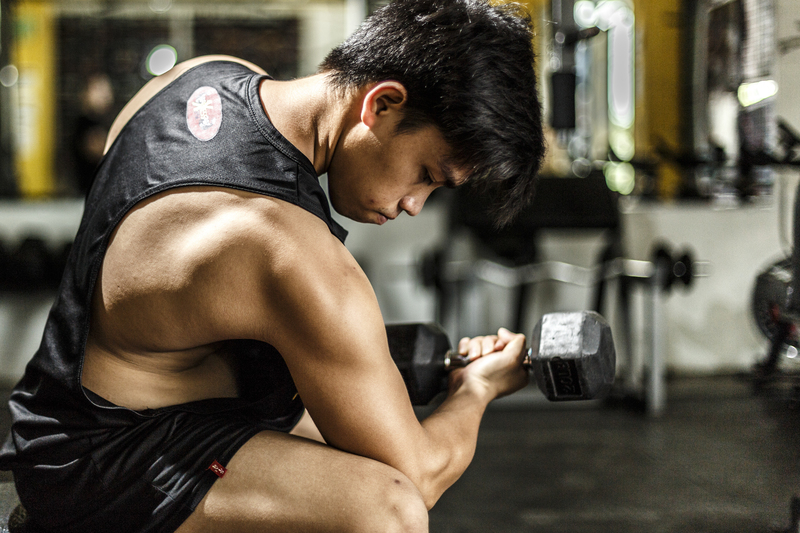 The goal isn’t to get stronger, it’s to get leaner. Once you’ve completed all three Mesocycles, you should evaluate how you did and whether or not you achieved your goal. If you did, you can focus on a maintenance plan unless you want to try for another goal. If you didn’t achieve your goal, you can figure out how much more you have to go to achieve it and then keep working towards it. 1:50 Today’s topic on periodization and why it’s so important when trying to achieve weight loss and fitness goals. 2:30 Check out our brand new Throw Back Thursday Podcast series! 3:00 Be a part of our next 8 Week Sky Fit Challenge on January 22, 2018 to kick off the New Year! 6:00 Periodization: what it is and how it can help you! 39:40 How to go from building muscle mass to focusing on losing weight. 52:20 What aerobic exercises to include and when to do them during your Macrocycle. 56:00 Share your results with our The Open Sky Fitness Podcast Group on Facebook! 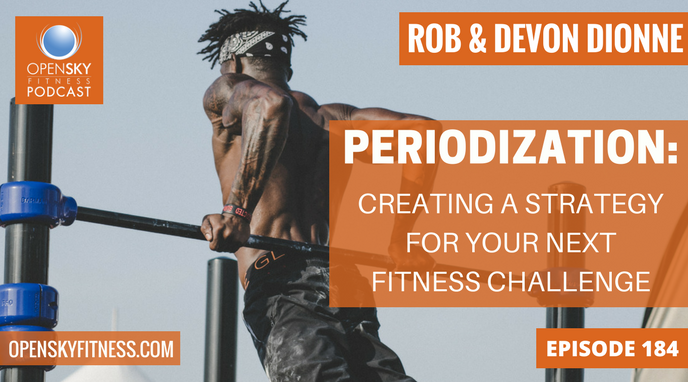 Thanks for listening/reading Episode 184 – Periodization: Creating a Strategy for Your Next Fitness Challenge! We hope you have gained more knowledge on how to be a healthier you.